Anatoly Kupreev graduated from MADI (Moscow Automobile and Road Construction State Technological University) where he specialised in Economy and Management in auto transport. In 1991 he joined the advertising world, working at Y&R Europe, Y&R/Sovero. Following that Anatoly moved to BMW as Arteks company executive officer, before returning to Y&R/Sovero in 1995 as head of the outdoor advertising department. Anatoly joined Aegis Media Russia Group, where he rose to become CEO of MasterAd agency. 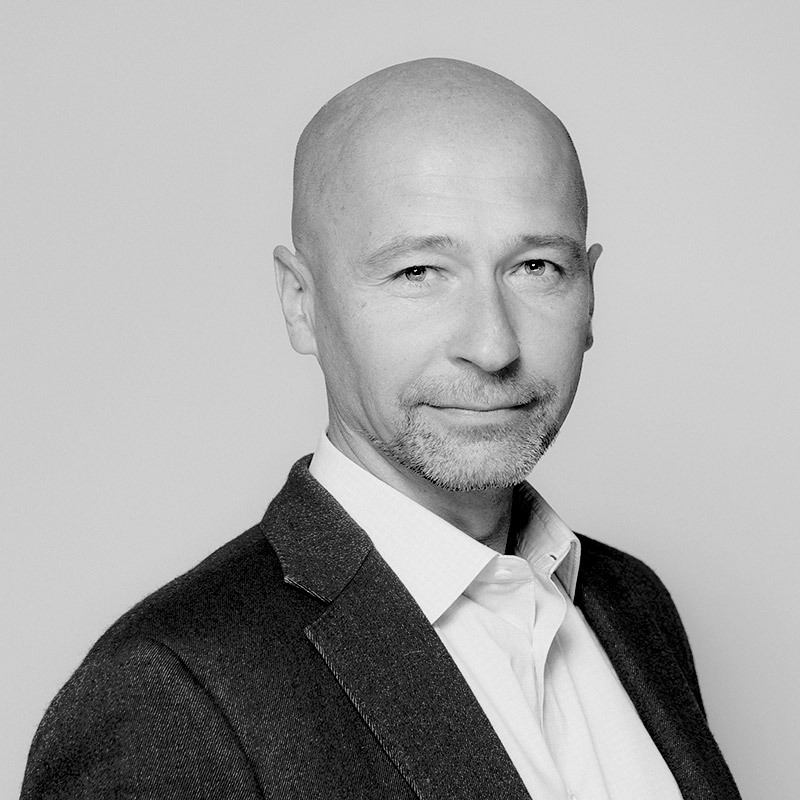 In 2013, after a period as Ad Agency Maksima CEO, Anatoly returned to Posterscope (formally MasterAd) as agency CEO.